Some players that formed the core of last season’s team have moved to other sides, like Davy Klaassen who joined Premier League side Everton FC. Klaassen skippered the young Dutch side to Ajax’s first European final in 21 years. The finalists last term against Manchester United struggled and were beaten 3-2 by Norwegian side GersbackRosenborg. “This is a disaster. 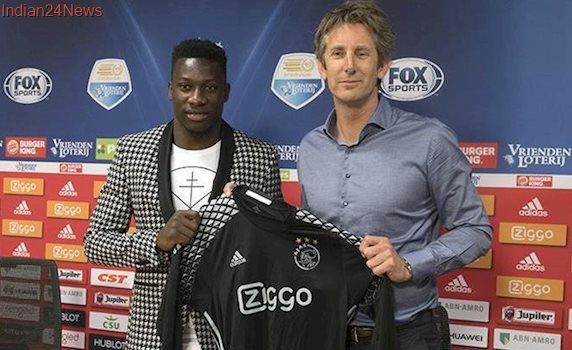 It is a long time that Ajax have not gone on to play any European football during a season. 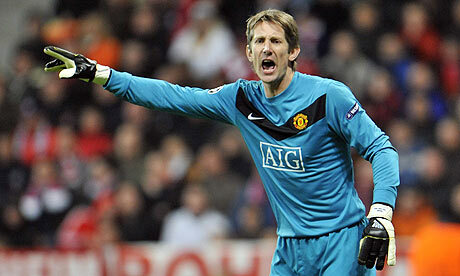 For the players and the fans, it is difficult to take,” Van der Sar confessed. He admitted that it was “dramatic” that last season’s finalist would not be featuring at all this term despite playing very well in the last campaign. “We have to let this sink in what has happened. We have to find a balance between what we need, buying players and letting talent develop,” the former Manchester United goalkeeper added. He says the club retains “full confidence” in Keizer as coach of the team as months back when they hired him. He insists that they would not quickly change the status of the coach.